Update: Now April 1st has passed, we would like to clarify this was an April Fools joke for anyone visiting from the future! 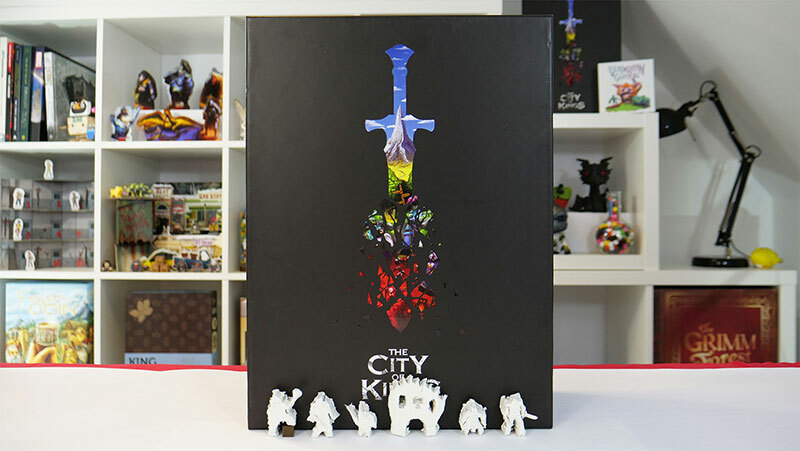 Update 2: It’s the start of 2019 and we are pleased to announce we are actually bringing miniatures to The City of Kings! Today I am pleased to reveal our brand new Hero Miniature Pack, finally allowing you to replace your standees with these beautiful sculpted miniatures! The Hero Miniatures Pack contains 6 minis and will be available as an optional extra during our upcoming Kickstarter on April 17th.